October 23, 2018 thewildlifevolunteer15Leave a Comment on Coach goes FUR FREE !! 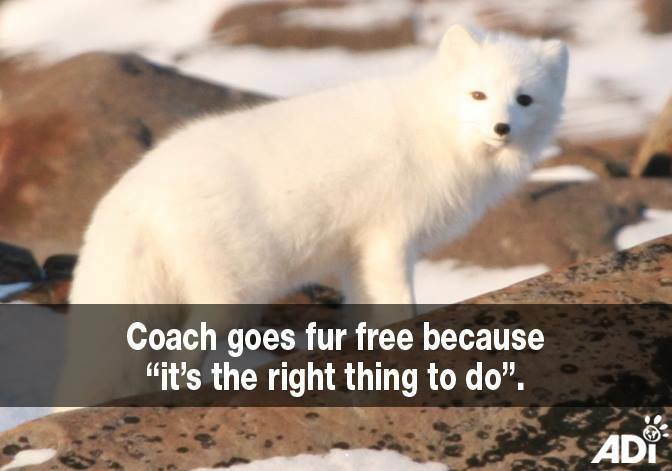 Coach goes FUR FREE ! !